Our law firm fights discrimination in all forms. We also provide transactional work. We advise companies and governments on commercial transactions, business contracts, and dispute resolution. We also offer second opinions on pending legal matters and appeals. We provide research on national security, trade disputes, and international law. We offer seminars and training on current legal topics for lawyers, businesses, governments, administrators, and teachers. We provide legal consultations on business and commercial law transactions. We offer the second opinion on pending legal matters and appeals. 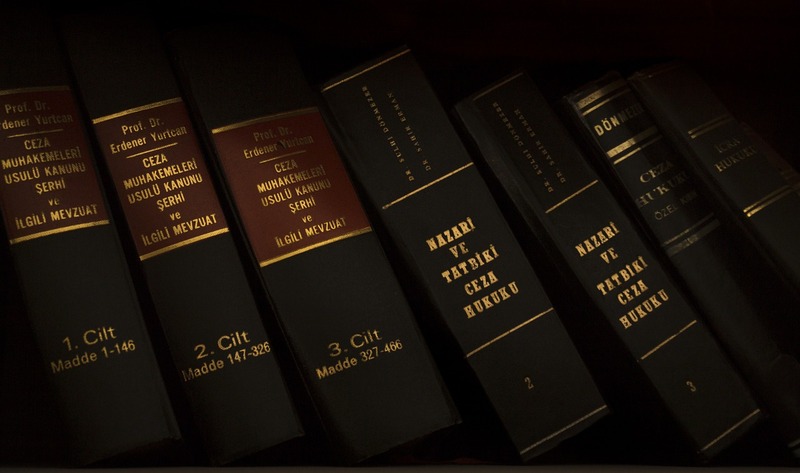 We litigate your rights, claims, and counterclaims in state courts and in federal courts. Assert your civil rights and human rights. Fight your losses suffered in lower courts through the appeal process. Protect your winnings if your opponent appeals. 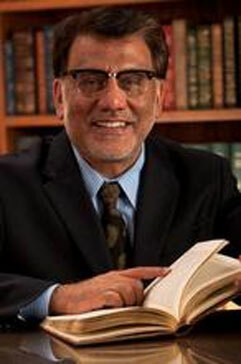 L. Ali Khan, the founder of Legal Scholar Academy has over thirty years of experience in teaching law. He is licensed to practice law in Kansas and New York. He specializes in secured transactions, negotiable instruments, payment systems, arbitration, and international law of human rights. Why Reconciliation in Business Disputes? In most business disputes, litigation leaves many issues unresolved and the losing party feels humiliated and defeated. Reconciliation is a win-win paradigm as well as the most equitable resolution of a business dispute. Contact us for professional help. If you have a question, please submit your query to us. © 2017 Legal Scholar Academy LLC. All Rights Reserved.